Career Group leverages our deep knowledge of industry needs, placement experience and personalized approach to match the right candidates with clients. For our candidates, we know that success isn’t just about landing a job, but finding a position that will set the stage for greater success in the future. 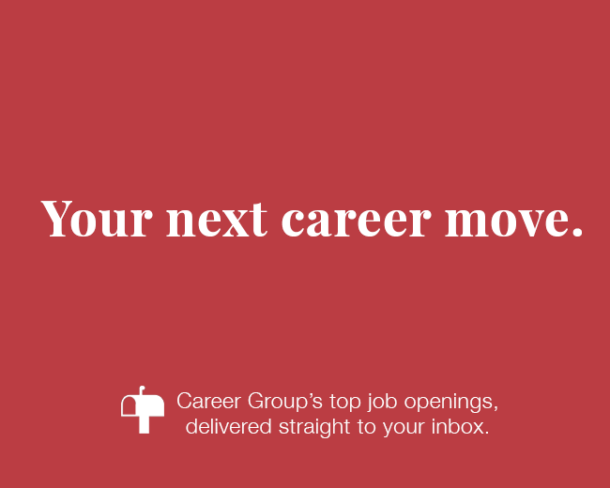 Clients can trust Career Group to find these well-vetted candidates to fill their administrative openings, whether they’re full-time or temporary roles. If you are looking for a new administrative opportunity, please apply to one of our available positions here. After you complete the application, one of our recruiters will review and contact you with the next steps. If you’re an employer interested in our staffing solutions, you’ll find the contact information for each of our office locations below. Please call your nearest office and we’d be happy to assist you.